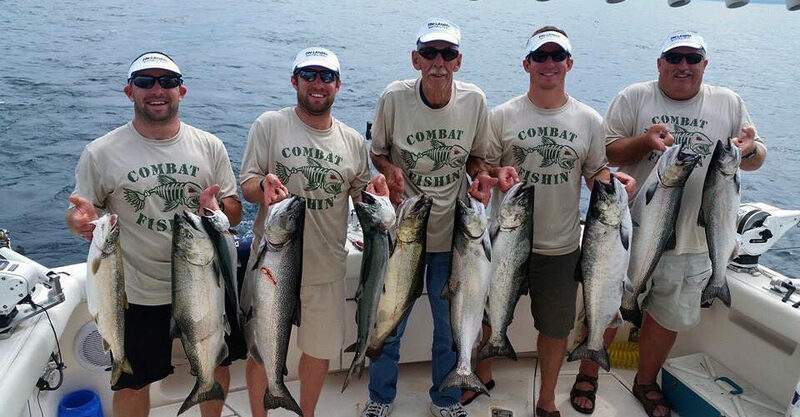 Our Captains can accommodate groups large and small! 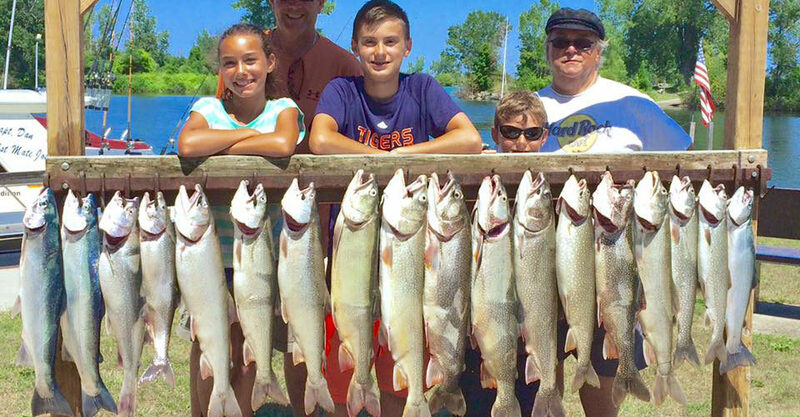 We offer a great fishing experience for young and old alike! Tell your friends about the BIG ONE THAT DIDN'T GET AWAY! Member captains are U.S.C.G. Licensed with DNR inspected vessels. 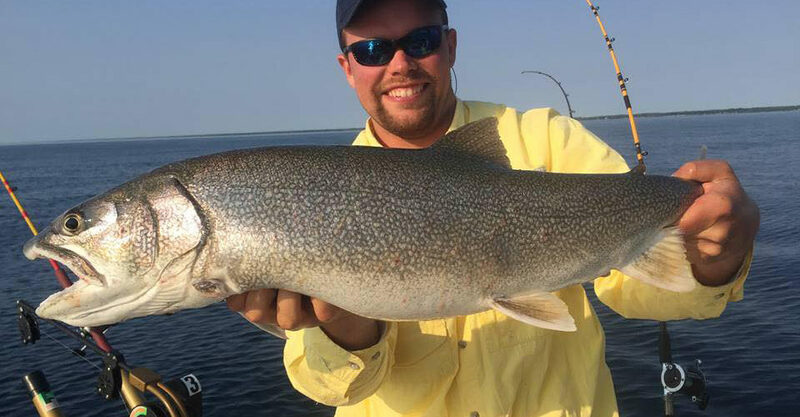 Perch | Walleye | Steelhead | Lake Trout | Brown Trout | King Salmon … The Thumb Area was picked by the Michigan Department of Natural Resources for several years for having the ports with the most fish caught per charter trip. The bottom lands of the Great Lake Basin are covered with an estimated 3,000+ shipwrecks. Many of these shipwrecks are still being discovered. The cold fresh waters have helped to preserve these wrecks, making for excellent scuba diving exploration. 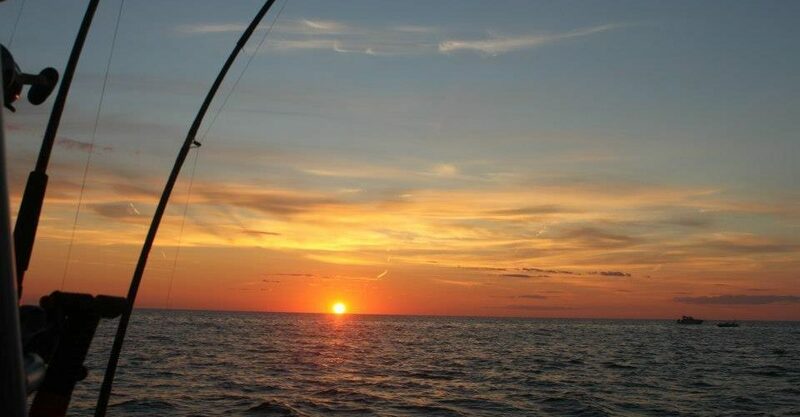 Beautiful scenic and sunset cruises around Michigan’s Thumb. Book a 5 star dinner cruise to Charity Island, or take a day or sunset cruise to view the Port Austin Lighthouse and Turnip Rock. Sightseeing, Adventure and Dining at its Finest! 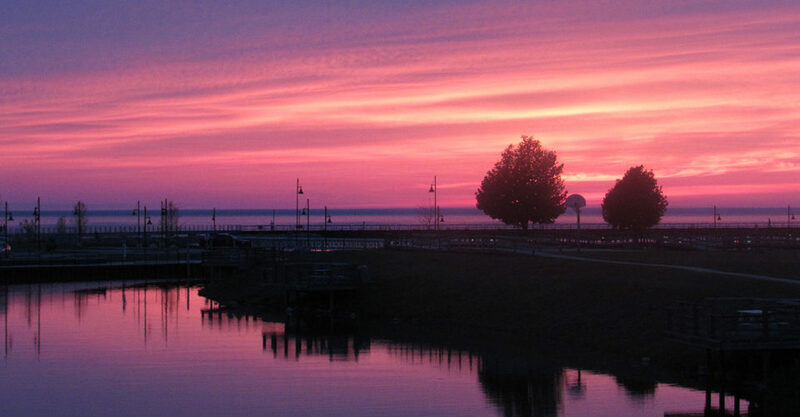 Thumb Area Charter Captain’s Association Captains serve 8 Thumb area ports, including Caseville, Grindstone City, Harbor Beach, Lexington, Port Austin, Port Huron, Port Sanilac and Sebewaing to better serve you and/or your group. Thumb Area Charter Captain Association shared a post. Nice little article about "The Lady Of The Lake" tour boat. Please share to help me get the word out. Entry forms and rules are now up on the website!